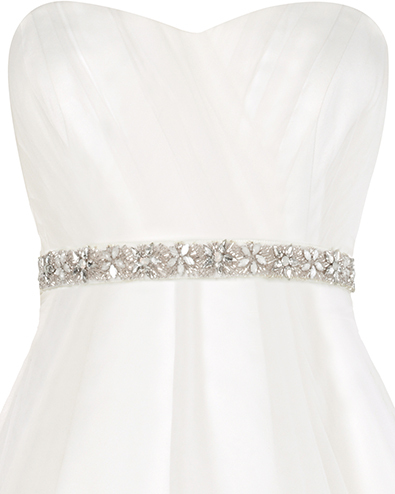 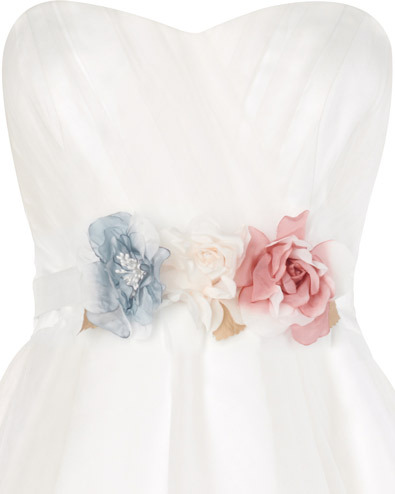 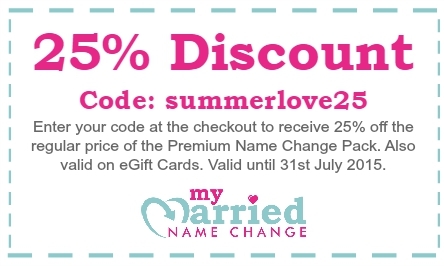 I am pleased to share a nice Budget Bride Co offer with you today! 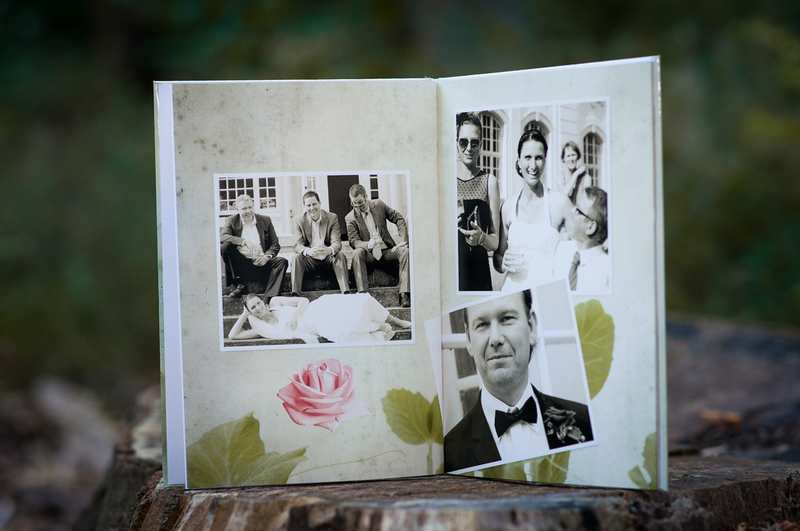 You lovely readers can qualify for a 50% discount (usual price £20) on these full colour wedding photo books from Photo2People. 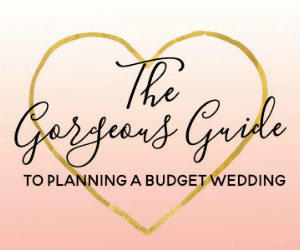 Just type in the code BUDGETBRIDE at the checkout to get your wedding photo book half price at £10 (plus shipping at £4.50). 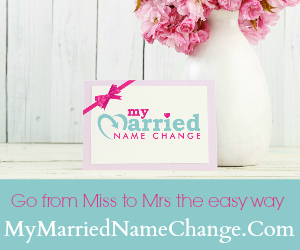 I think these would make a lovely wedding gift or a keepsake for your hen do! 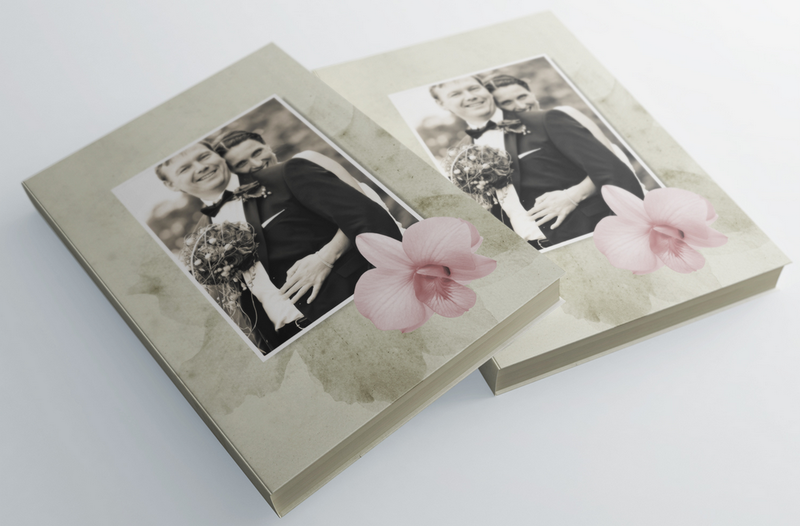 You are also able to change background colours and patterns on each photo book page. 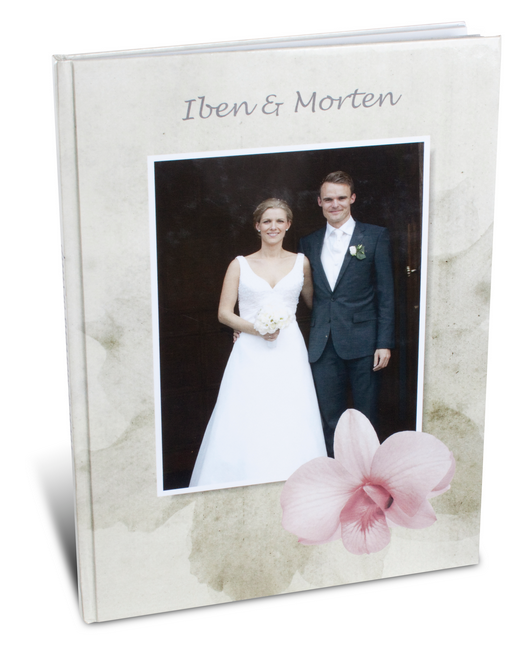 The wedding photo book is printed with a hard cover with a personalised front with your own photos and text.